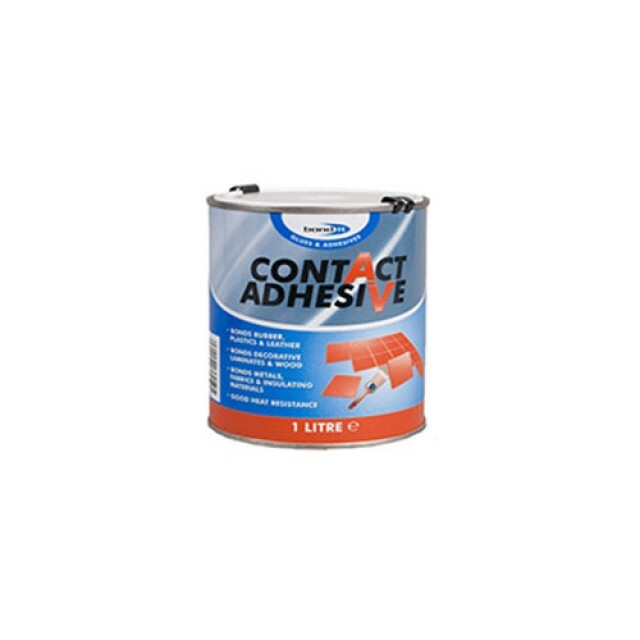 Stick 2 All Purpose Contact Adhesive is a premium grade rubber based contact adhesive suitable for use with a wide variety of materials for both professional and DIY use. The product may be used internally and externally (apart from the 5L size which is for internal use only) for bonding decorative laminates, all types of wood, rigid PVC, ABS, leather, cork, linoleum, rubber, stone, metals and dense fabrics. Available in a variety of sizes.